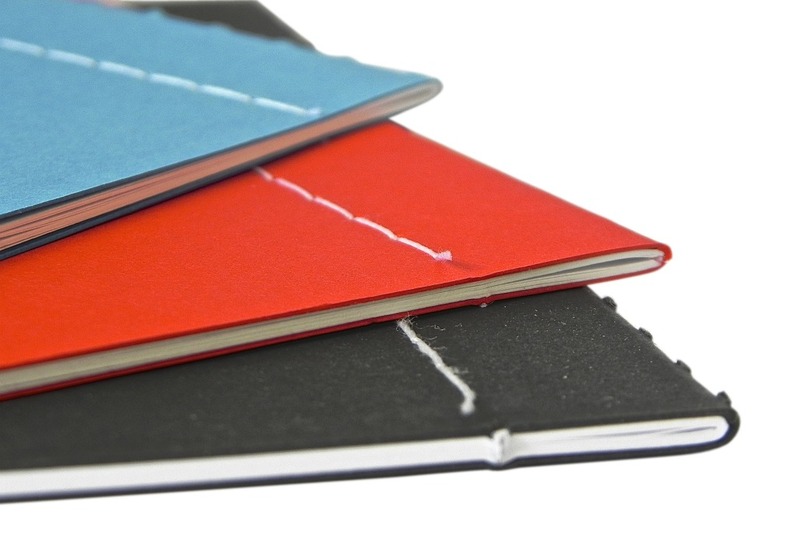 A simple way of making your booklet or brochure stand out from the crowd is to use a certain form of sewn finishing to bind the sheets together as opposed to standard wire stitching (staples) down the spine. The thread used in this process is available in a range of colours. 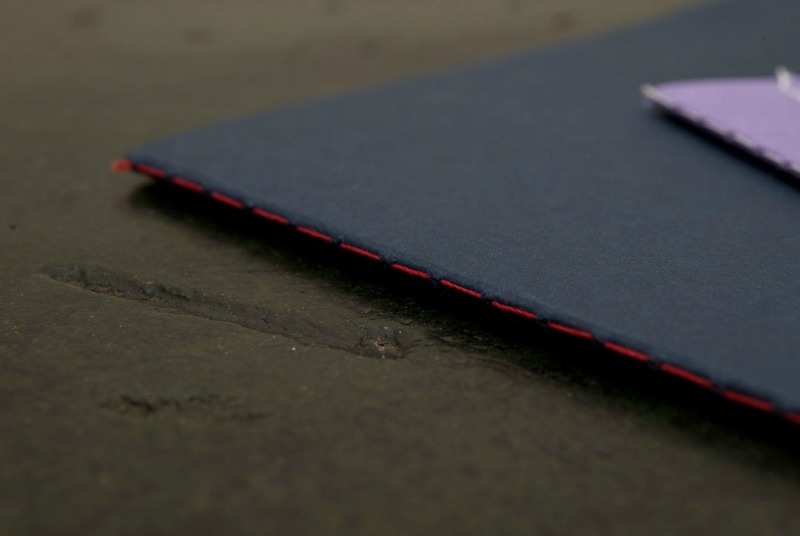 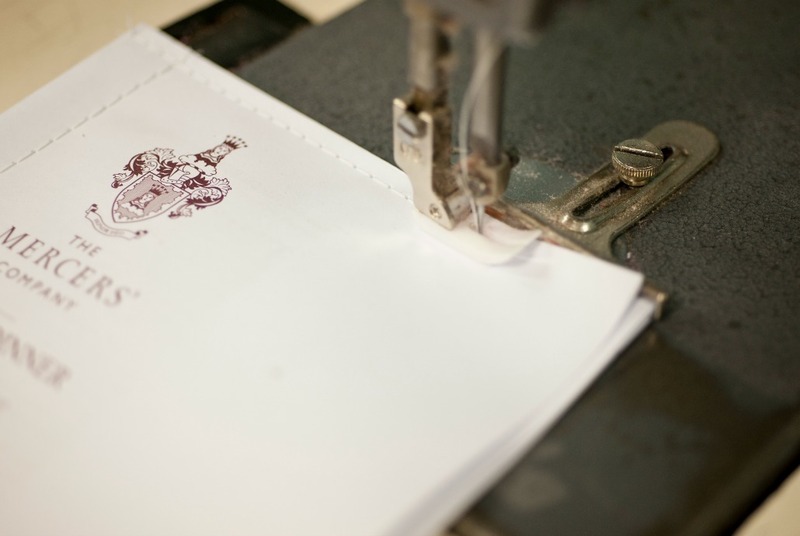 As a result, it is a popular choice to match this thread with complimentary coloured end papers or covers.